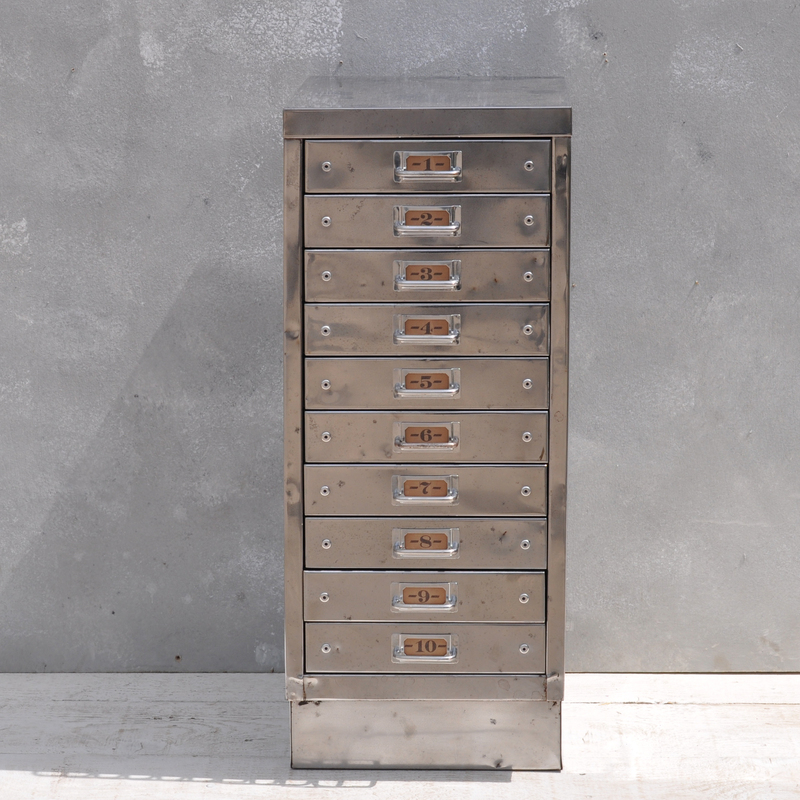 Unique hand polished vintage steel filing cabinet. Please scroll down to find full dimension and details. 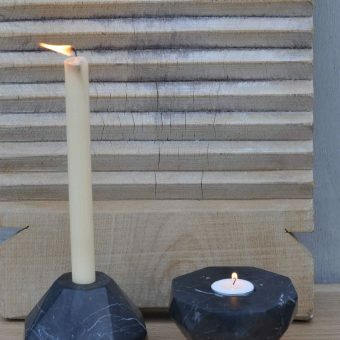 Browse our website now to purchase uniquely stylish furniture, cabinets and home accessories. 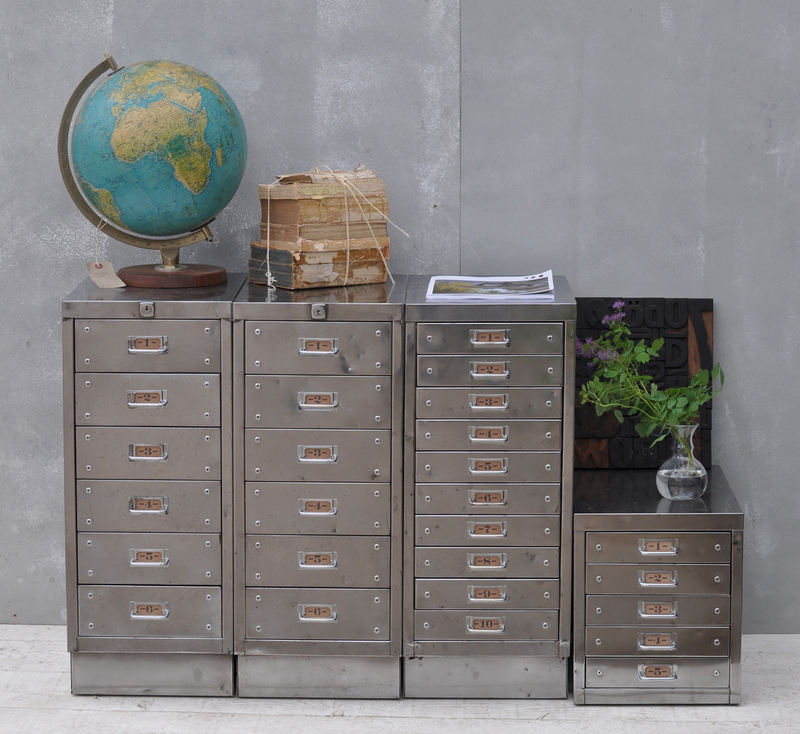 Lovingly stripped, polished and restored our ten drawer polished steel cabinets would work equally well in the bedroom, office or living room. These cabinets give versatile storage for either domestic or commercial interiors. 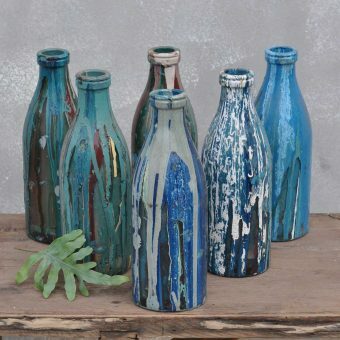 Their industrial look is perfect for the mid-century or modern environment. 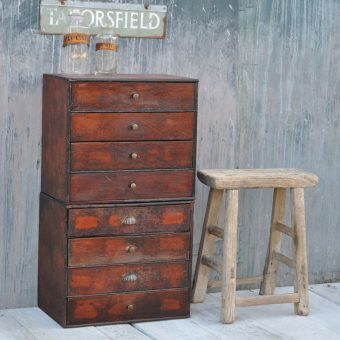 These 1950’s industrial steel cabinets are highly polished on all sides but retain a fantastic patina. Our artisan polisher has stripped the original paintwork from these cabinets then polished using his unique buffing process. The original handles and label inserts are fantastic features which really set this piece apart aesthetically. The interior of the drawers is really roomy and could easily fit an A4 piece of paper. Drawer interiors are in very clean, original condition. Each cabinet shows signs of historic use and there will be imperfections, dents and rusty areas present (rust is treated and is only surface deep). They are around 40 -70 years old so expect some signs of their historical passage, however, this piece in really superb condition. Sometimes these cabinets do not have the rivets to the left and right hand side of each drawer. Please note that picture is a representation of our current stock and each one varies slightly. Delivery will be added at the checkout to allow for a small pallet delivery to UK mainland. If you are local we may be able to hand deliver this item, please ask for a quote by contacting us with your full address and postcode. Sizes may vary slightly as all items are vintage, please contact us if there is critical measurement such as under-desk height to fulfill for current exact measurements. 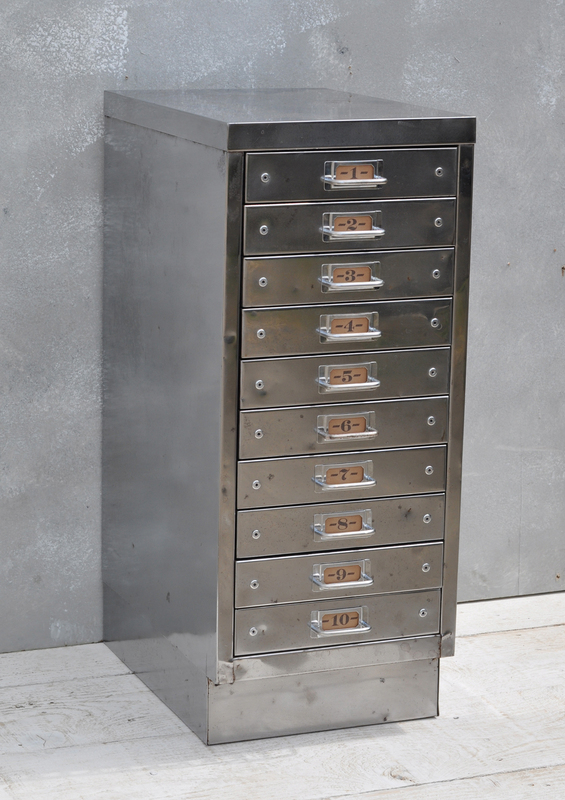 Tags: antique filing cabinet, bedside, chrome, Filing Cabinet, industrial filing cabinet, industrial filing drawers, polished metal filing cabinet, polished steel filing cabinet, vintage filing cabinet, vintage office.